Benthin Design Group LLC is a "Award-Winning" design firm located in Oregon City, Clackamas County, Oregon. 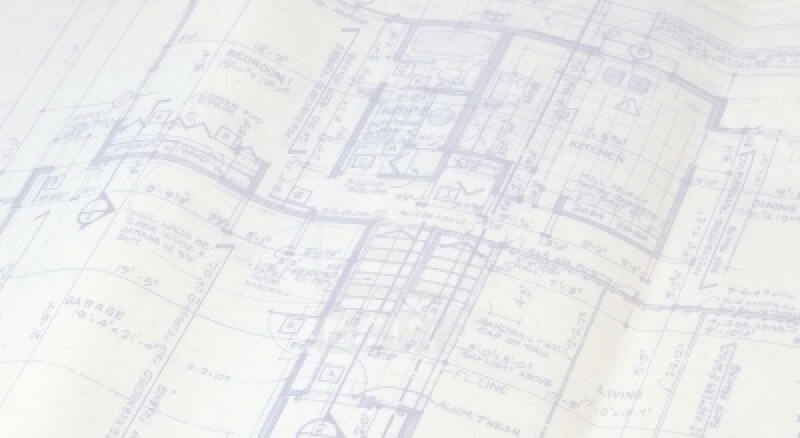 We have currently completed over 7,000 projects during our 28 years experience in planning, designing, and producing documents for all phases of residential and light commercial projects. Scott Benthin is the owner and CEO of Benthin Design Group LLC. Aside from his education and experience, he spent 10 years as a Instructor at Portland Community College in the Architectural Drafting Technology program. Held a position on a Planning Commission dealing with an array of urban growth and planning issues in Clackamas County. Donated his time and services to the community through "Habitat for Humanity" and a "Oregon Dream Make-Over" project. He has provided designs and construction documents for all aspects of society including the "Street of Affordable Homes" and the "Street of Dreams", and have won numerous awards for design and creativity, including the prestigious "Best of Show" award at the Street of Dreams. We have been involved with projects throughout the entire Pacific Northwest, Mid-West, Hawaii and Japan which include single & multi-family residences, light commercial projects, tenant improvements, natural disasters resulting from fire, wind and flood damage. We currently provide additional services for our clients, including building permit and land-use applications to government agencies, building code violation remediation service to assist and correct government issued building code violations, and construction consulting for the "Do-It-Yourself" homeowners. We are a full-service design firm that takes a hands-on approach to ensure that every project has a successful completion. 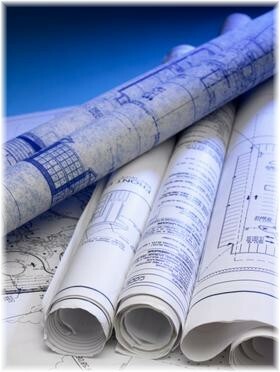 We take pride in our ability to spend time from the onset with our clients at their home or construction site, to gather all required as-build measurements and information of their current house for a remodel or new addition, or assist them to envision a design concept for their new dream home.